Read a first hand account of our services! From mild to wild we can handle your event and interior decor needs. Whether it’s a baby shower, a large corporate event, updating your home, or creating an impact space for your business, we can handle it with a friendly smile that makes you feel like family. No event is too big, or too small for us. 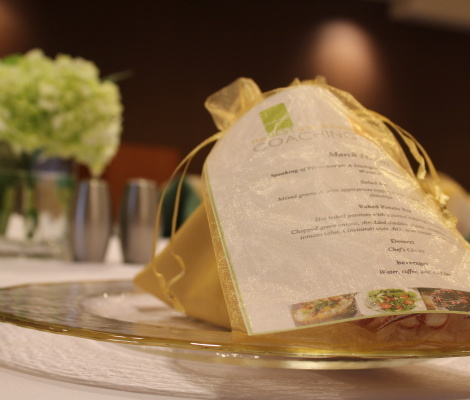 From start to finish we can handle your event and make sure everyone has an amazing time. 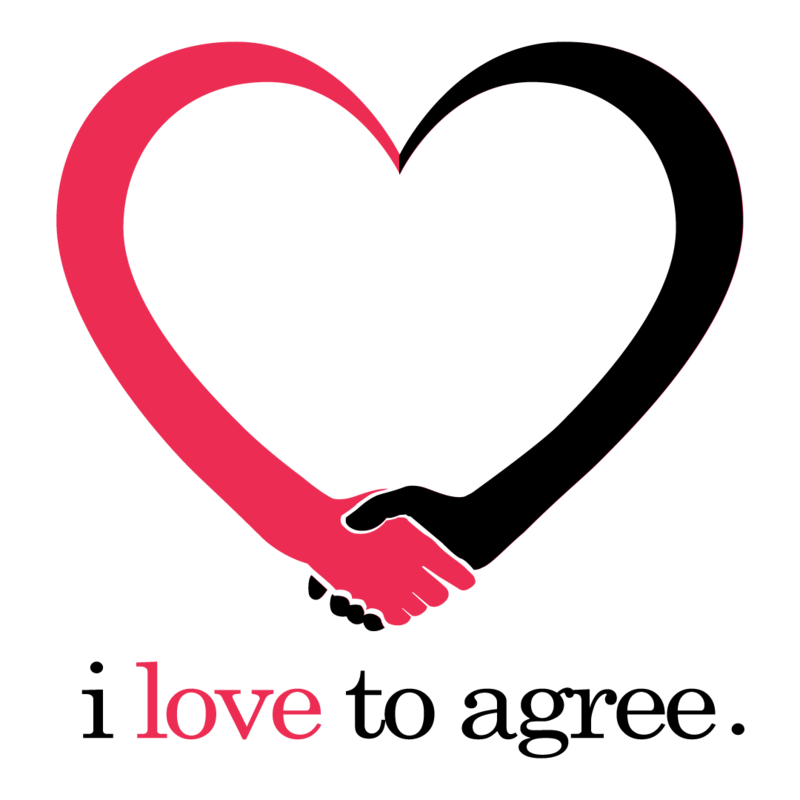 We specialize in making your special day as stress free as possible and giving you the event you have always dreamed of. 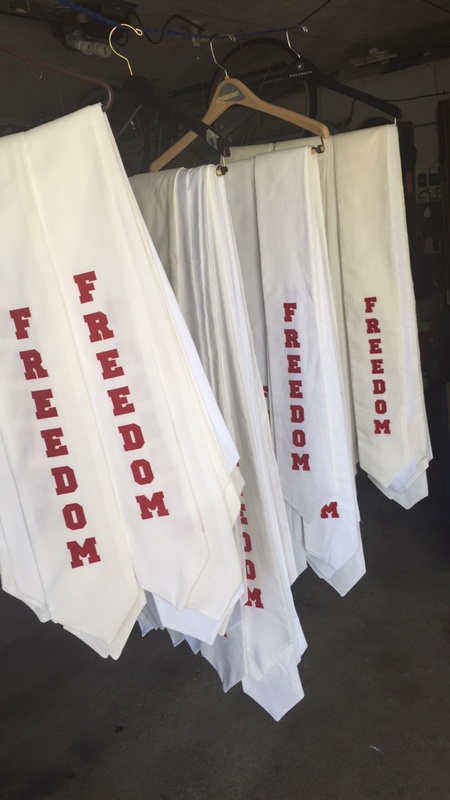 We had the pleasure of making graduation sashes for Freedom Elementary School in West Chester, Ohio. 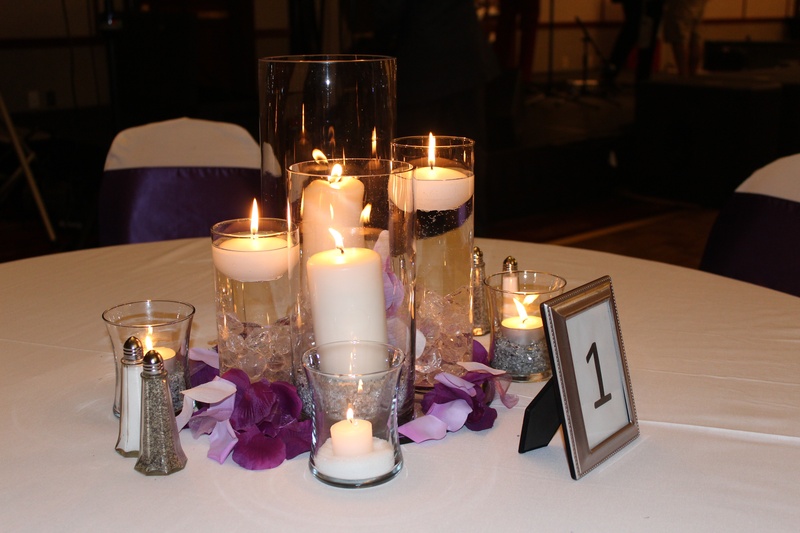 Our regal purple centerpieces made the room shine like the host at this birthday party fit for a queen.